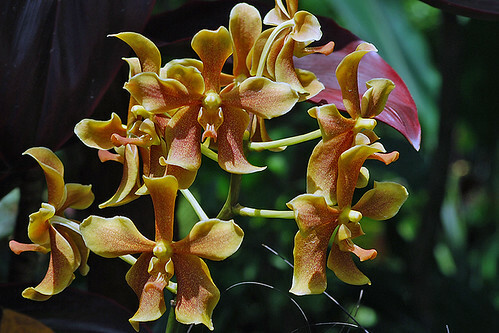 Singapore Botanic Gardens is the heart of orchid hybridization work in Singapore. Whenever I visit the Singapore Botanic Gardens, I look forward to seeing the orchids on display at the National Orchid Garden. There are so many varieties of shapes and colours. 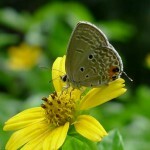 The Gardens is an important place where research and conservation on plant diversity take place. It is also the place where orchids are bred. 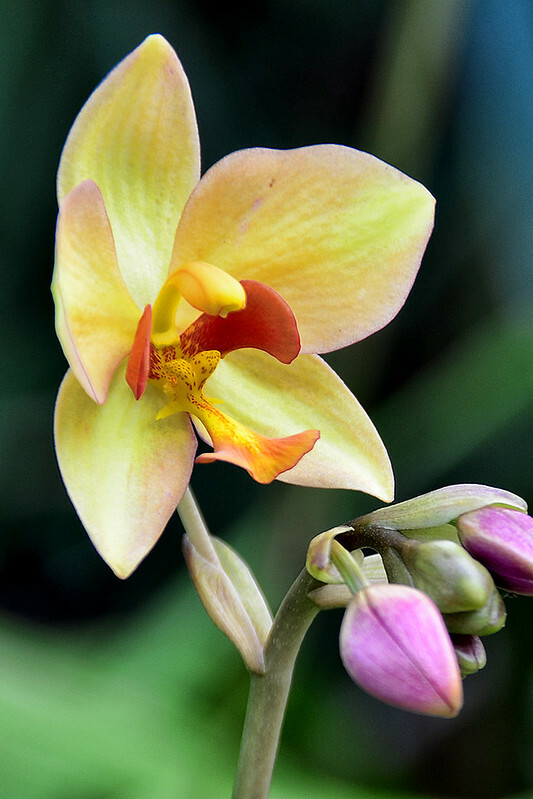 Orchid hybridization mixes and matches different orchid breeds to create new beautiful blossoms. I am very proud that Singapore Botanic Gardens is a pioneer and is one of the top centres for orchid research and hybridisation in the world. Our first hybrid orchid flowered in 1931. Named in 2004 after the Korean film star. Why he should have a flower named after him is beyond me. But the flower is lovely. 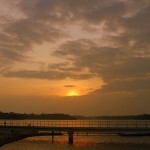 Named in 1997 after the late statesman from South Africa. Named in honour of Prince William and Duchess of Cambridge in 2012. 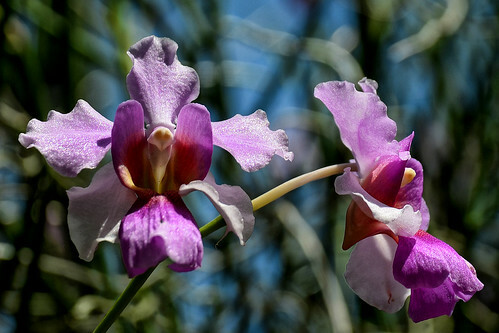 Last but not least, our national flower, Vanda Miss Joaquim. 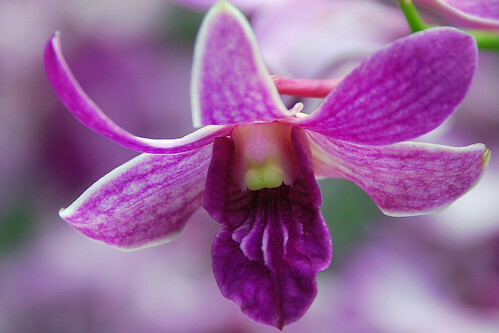 I couldn’t find an online image database of all the orchids named after VIP and celebrities. Singapore Botanic Gardens should do that. It would have been nice to see a historical timeline of all the people who had orchids named after them. and the stories behind it.